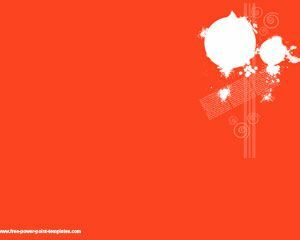 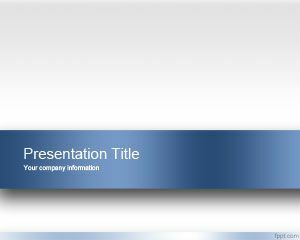 Media Monitoring PowerPoint Template is a free PowerPoint template for media agencies or media mentoring presentations. 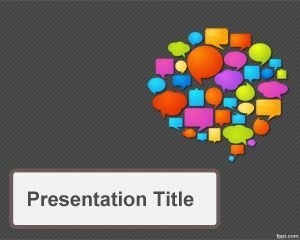 You can download this free Media Mentoring template for mentoring presentations and can be used by accredited online colleges or professors who need a free media mentoring template for their work. 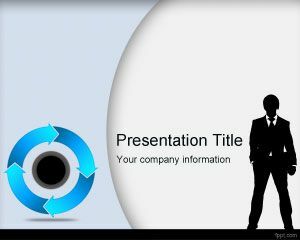 This free media mentoring is applicable also for small business marketing and digital marketing agencies needing a free template for presentations. 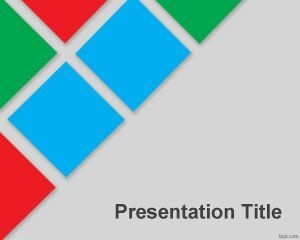 Media Mentoring template for Microsoft Power Point presentations is also good for marketing agencies. 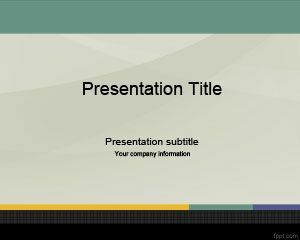 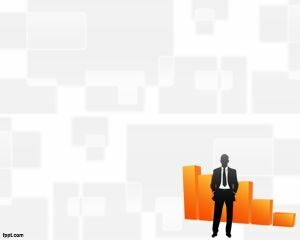 Also can be used in other presentation topics including master business administration presentations or college presentations in PowerPoint and also for graduate programs online.